The 6 Single Velocity Wave Slide offers exciting fun for kids aged 5-12 years. No playground is complete without one (or more) exhilarating slides and the wave slide will have children lined up to enjoy with their friends and family. The unique structure of the slide features a wave like design that creates a fun experience for kids who have a need for speed. 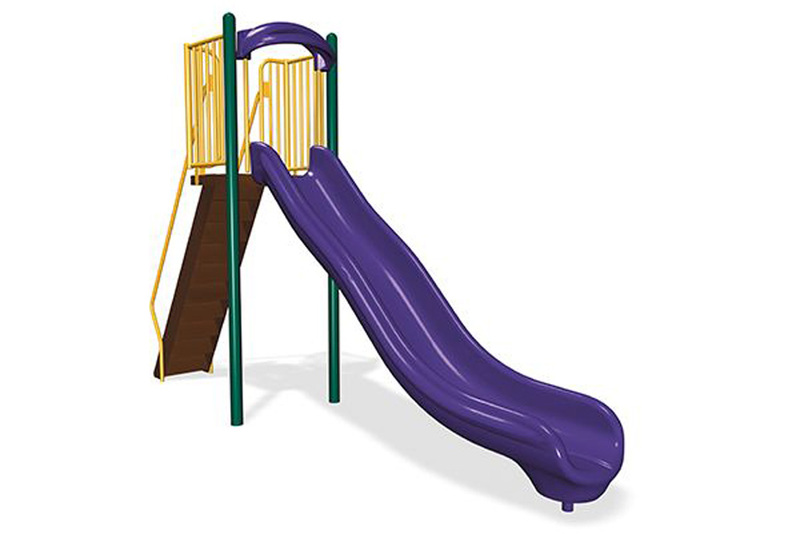 The rotationally molded plastic slide provides a virtually seamless structure that is UV resistant to fading and outdoor wear, backed by a 15 year limited warranty. 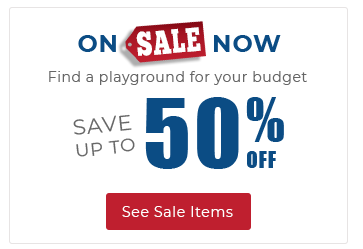 Choose from hundreds of unique color combinations and mix and match your plastic components with metal posts and structure to match to your existing park or playground, or create a colorful new feature that will stand out and engage their imagination! Polyethylene coating for optimal durability.